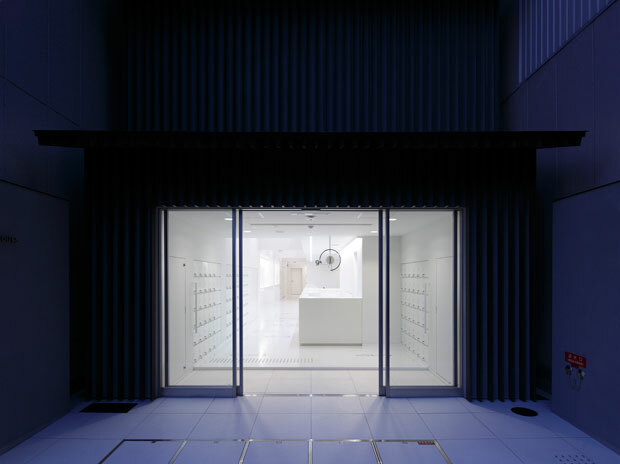 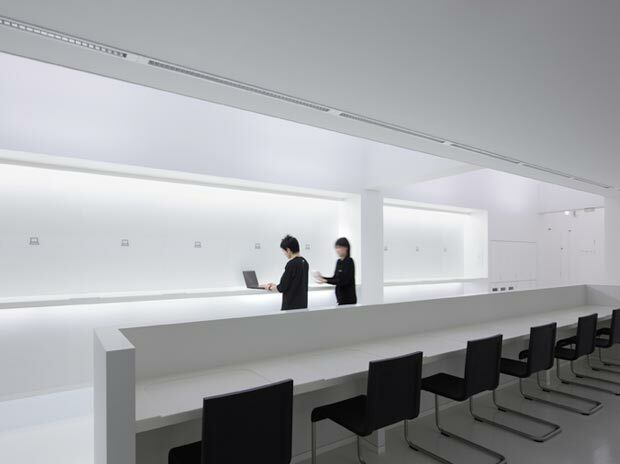 Nine Hours is an ultra minimalist capsule hotel in Kyoto, Japan (see a video tour of the hotel by Monocle). 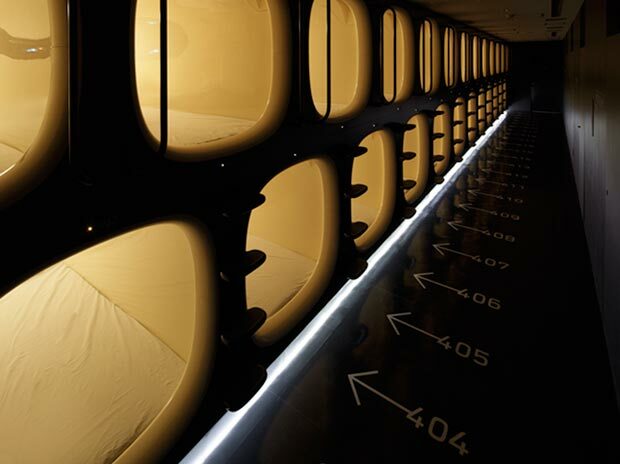 The hotel seeks to distill the hospitality experience into a simple equation: one hour to shower + seven hours of sleep + one hour of rest = nine hours. 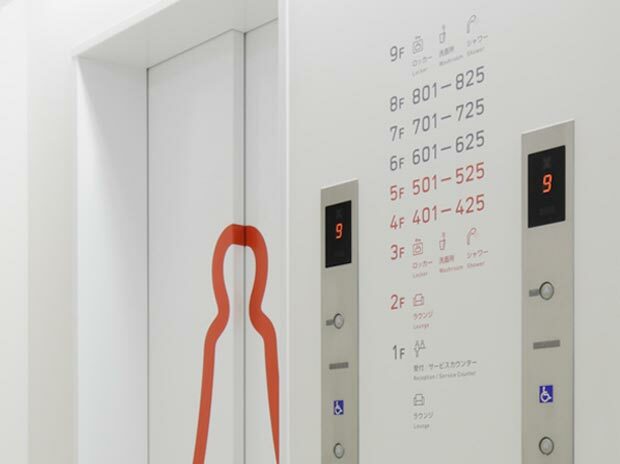 The design of the hotel echoes the overall concept with a mostly white interior and simple pictographic signage.